Amplified Phone - SHIPS FREE! The Panasonic KX-TGM45S Amplified Phone Expansion Headset is the perfect solution for those who struggle to understand what people are saying over the phone. The entire system works well for hearing loss and with the option of adding up to 5 headsets, you can use it in multiple rooms throughout your home. 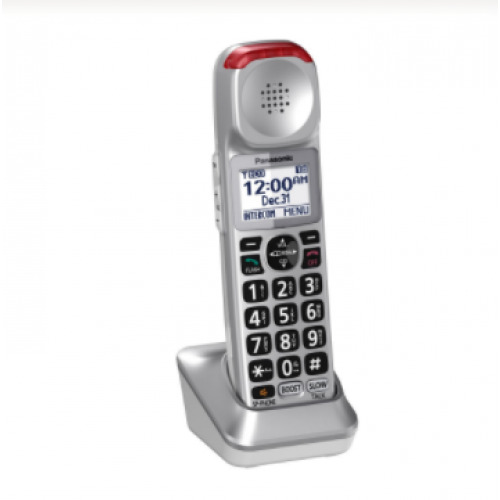 Regain the joy of having conversations over the phone with the amplified phone expansion handset.